Long ago I was a servant girl at the great manor house in the quiet English village of Grenshire. My mistress, Madame Arnaud, proved cruel, and many died at her hands.To stop her, I tried to kill her. But that was then. 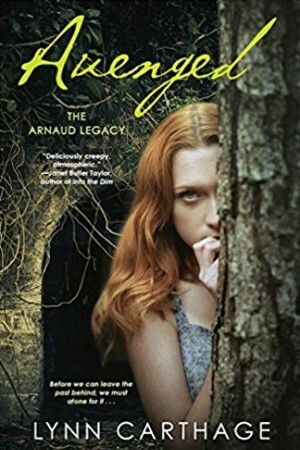 Now, Phoebe Irving’s family has moved into the Arnaud Manor.Phoebe, her friend Miles, and I crossed paths and discovered a powerful connection.Together we might be strong enough to untangle an ancient prophecy hanging over this troubled place where old, deep magic mingles with greed and revenge. We might save Phoebe’s baby sister and other innocents. We might even save ourselves.